One horrible lesson we’ve learned with the advance of cellular and smartphone technology is that distracted driving kills. But still, people continue to be lured by the bings and rings of their phones. 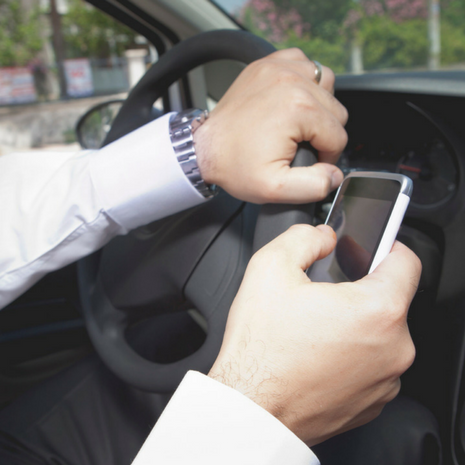 That’s why in 2010, BC implemented a set of new regulations to the Motor Vehicle Act that banned the use of hand-held electronic devices while driving. That means no talking on hand-held devices, no texting, no searching Google, no posting to social media, not even touching your phone or using it while stopped at a red light. 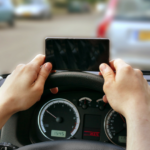 It is a complete ban on hand-held devices and the list of what isn’t permitted is extensive (check the link for a helpful look at what the law says you can and cannot use while driving). Unfortunately, our distracted driving problem hasn’t gone away. Last June, the government increased fines and penalties, with multiple offenders facing an escalating level of fines – up to thousands of dollars! And yes, touching your phone while driving is an offence, including when you’re stopped at a red light. The law is tough, some may even say harsh, but the deadly reality is distracted drivers are leaving a path of carnage and tears along our roadways. 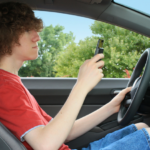 BC’s laws are some of the strictest in North America and now backed by this Supreme Court ruling, they’ll continue to do their part to curb distracted driving. Now the challenge is for all of us to our part. When driving, leave your phone alone! 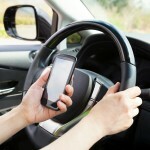 Are Distracted Driving Laws Tough Enough? 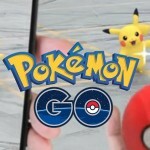 Stop, Drop, and Pokemon Go? Todd Lucyk joined Slater Vecchio as an articling student in May of 2014. 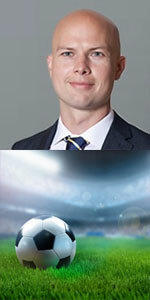 Todd grew up in White Rock, B.C., and captained Simon Fraser University’s varsity soccer team during his undergraduate studies.